NORWAY. 2013. Vesteraalen. 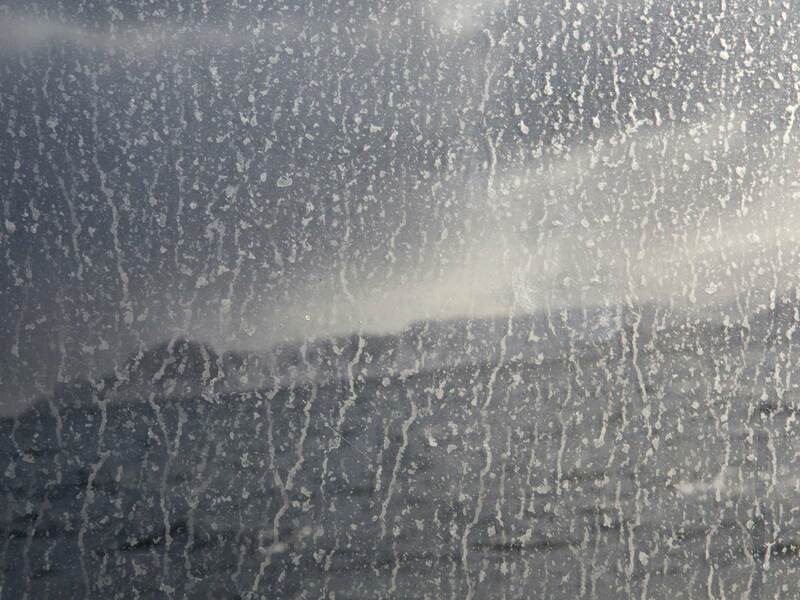 Salt water spray on a fishing boat's window.